County Presentation” under the subject of HRM 4320- International Human Resource Management. 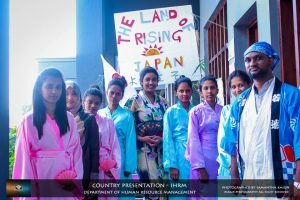 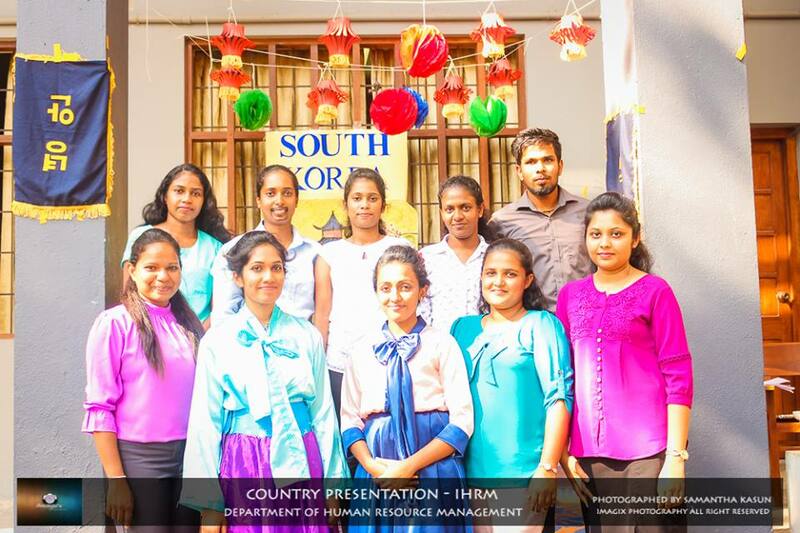 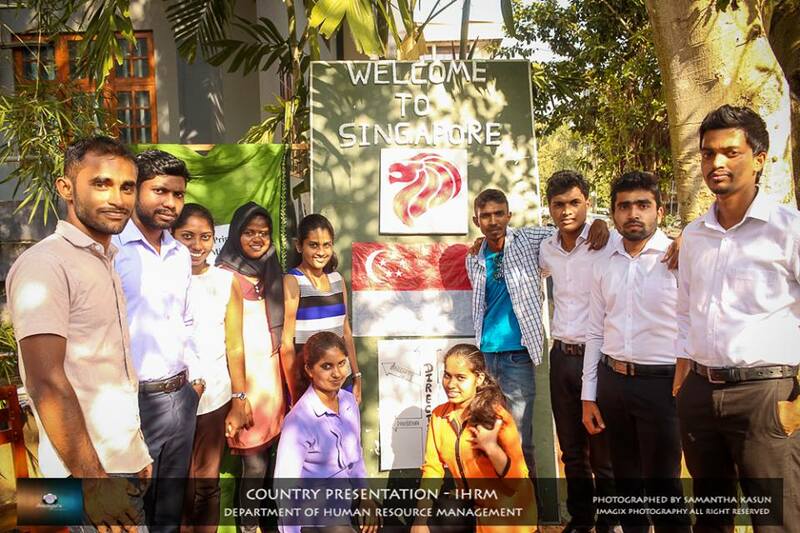 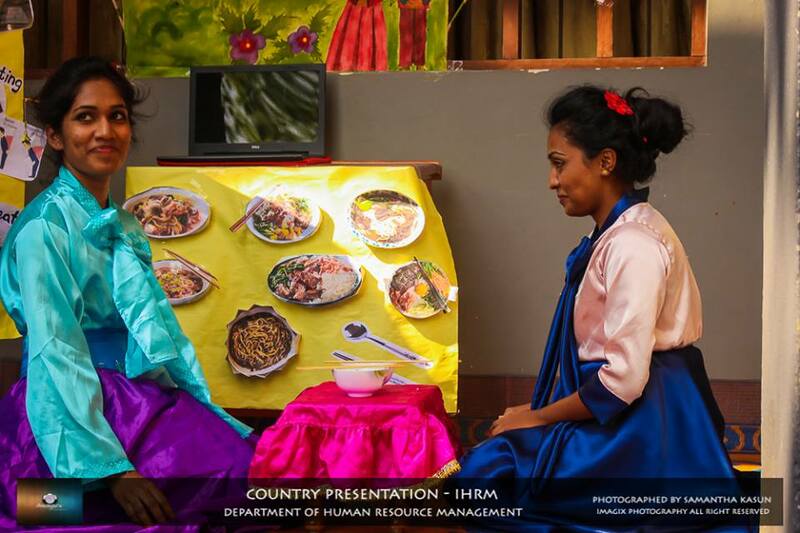 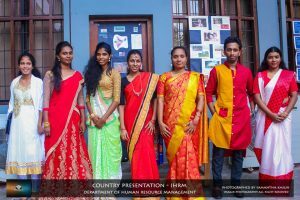 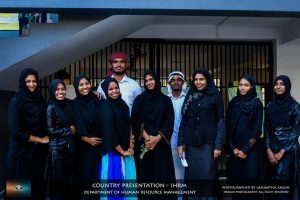 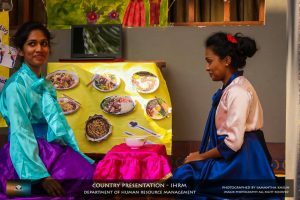 The Final year students of the Department of Human Resource Management successfully completed the “County Presentation” under the subject of HRM 4320- International Human Resource Management. 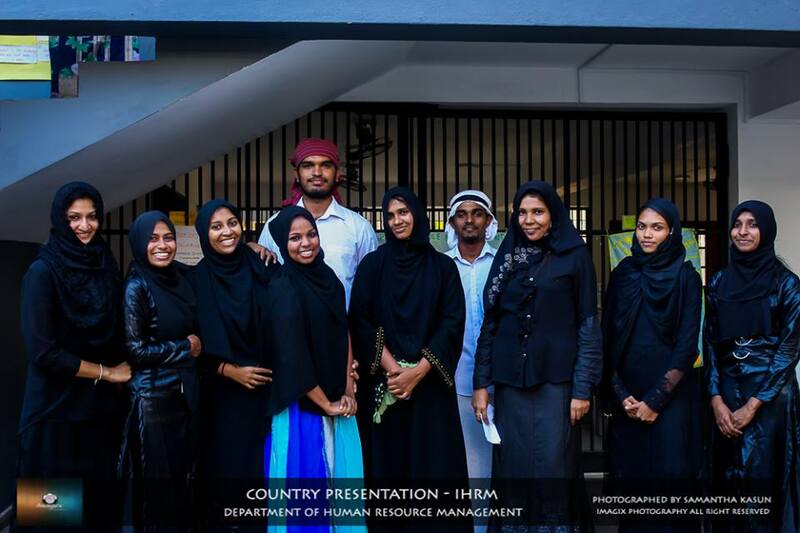 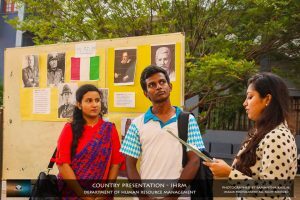 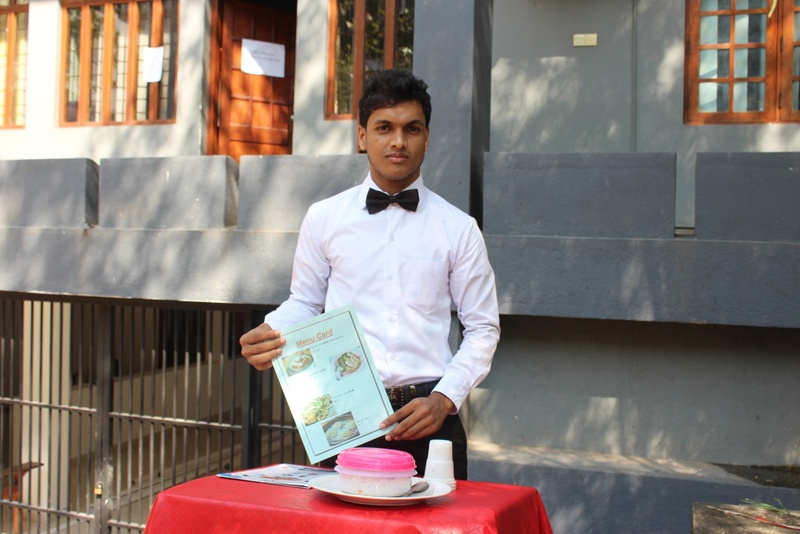 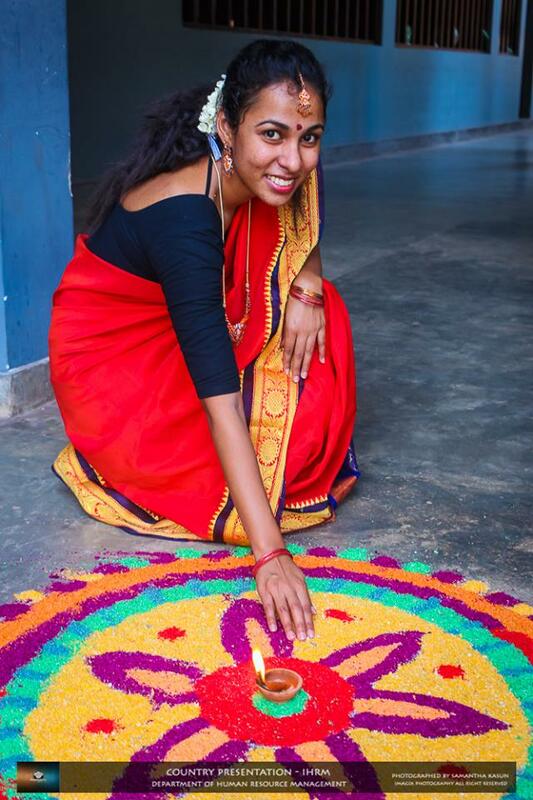 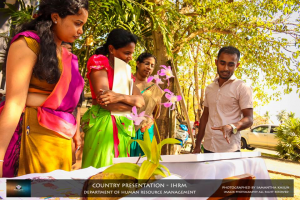 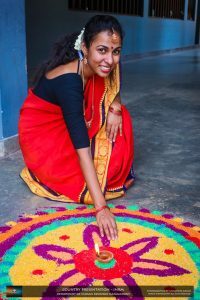 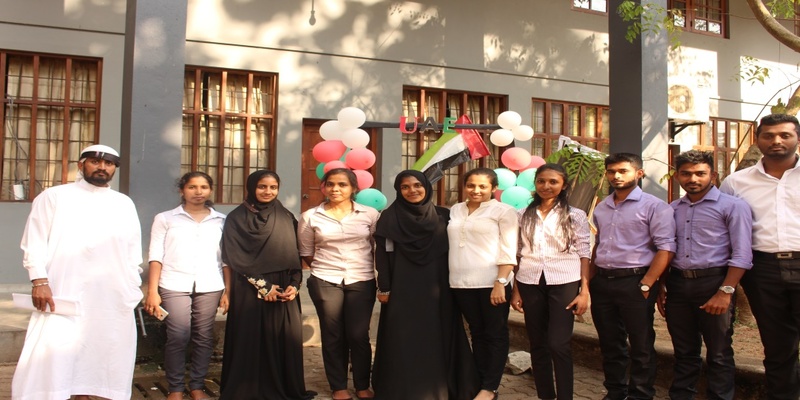 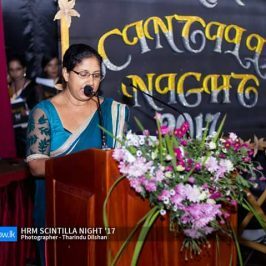 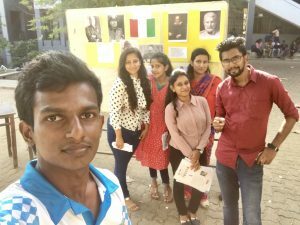 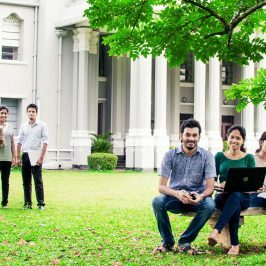 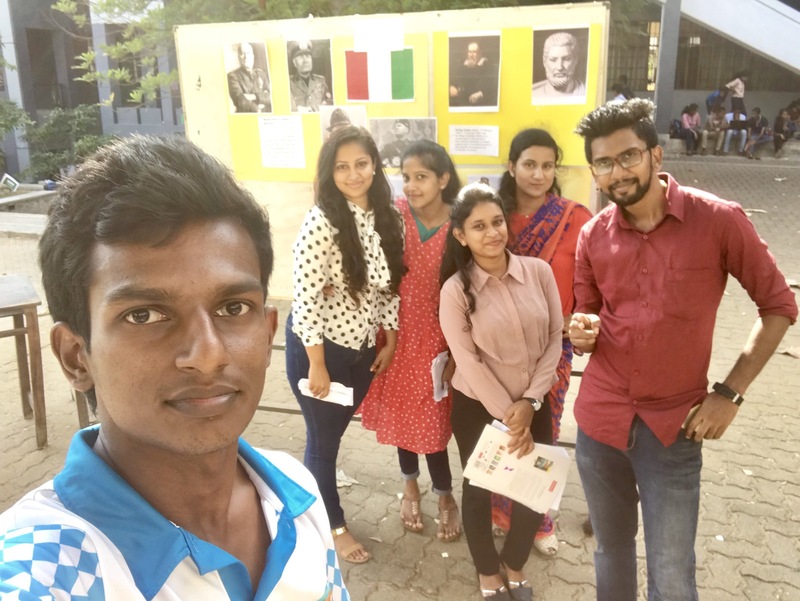 As a part of the continuous assignments, country presentation was taken place on 16/03/208 at the University premises. 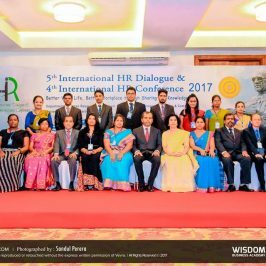 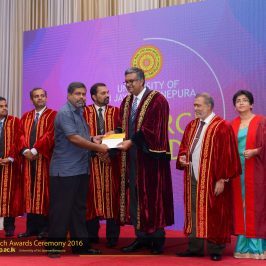 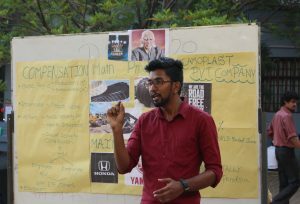 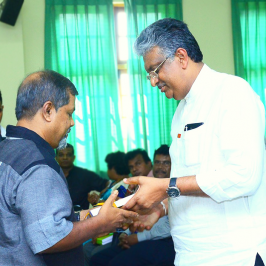 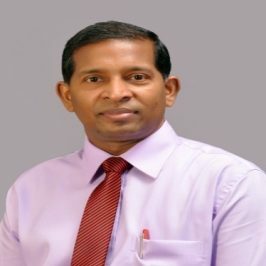 The objective of this presentation was to enhance the student’s knowledge on practical application on International Human Resource Management theories of various countries and improving the soft skills of the undergraduates.